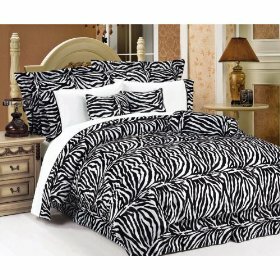 The set includes 3 decorative zebra print pillows. Queen size. Twin, Full and king size available.